I read this article and found it very interesting, thought it might be something for you. The article is called Ways to Give and is located at https://www.sampsoncc.edu/foundation/ways-to-give/. Check with your employer to see if they participate in a Matching Gift program.  Please speak with Lisa Turlington, Foundation Executive Director, at 910.900.4072 or lturlington@sampsoncc.edu prior to Gifts In-Kind in the form of equipment, services or materials.